Edit by vnctdj : Minor changes about Ad-Hoc server links. 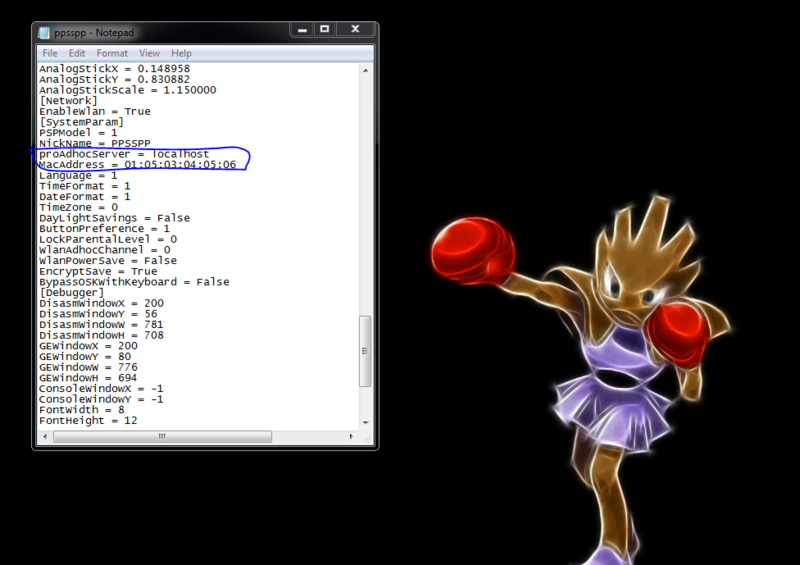 Moreover, this tutorial is valid for all games, not only MHFU. I noticed there was no real guide on this forum to show how to set up hamachi for PPSSPP, so i decided to make one. This is my first tutorial please leave feedback and feel free to ask questions about it. download the unmanaged version of hamachi and install (Download). this is the network your friend would have to join. -boot up ppsspp to generate memstick folder. -enable the WLAN setting in the PPSSPP menu. then close the emulator. -go to ppsspp installation and find the memstick folder. 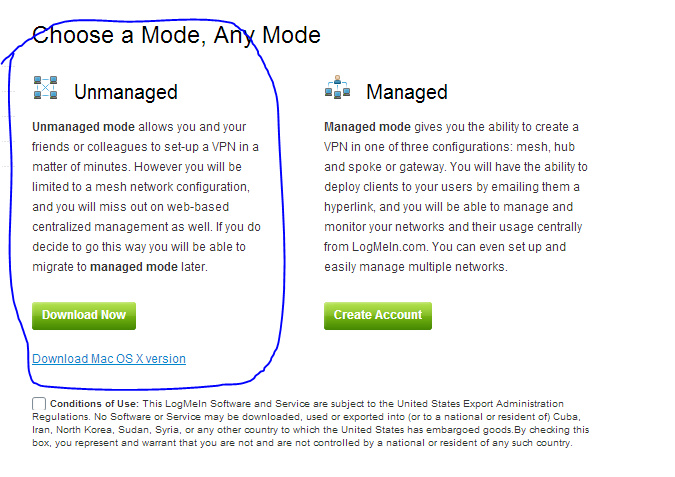 -navigate to Proadhocserver line highlight localhost and paste your hamachi ipv4 address. *your friend must change there MAC address to be unique and different in the same format(just change the number around). 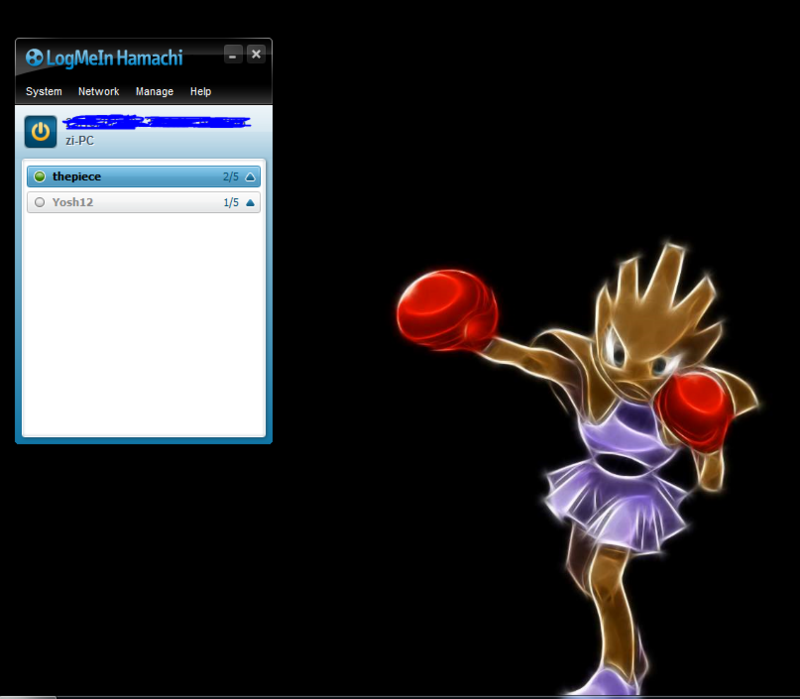 -unzip and run the adhoc server you downloaded earlier. and viola you should be able to play with friends. But I think that you put the wrong link adhoc server. When I download, is a apk file. I would like to try some day to play online. You might want to include the 25% alternative emulator speed trick, without that you can't start quests without someone breaking off. (12-30-2013 02:28 AM)Zimtallist Wrote: You might want to include the 25% alternative emulator speed trick, without that you can't start quests without someone breaking off. got a link about that trick? For everyone experiencing drop offs or connection issues playing MHFU or MHP3 when starting quests, here is a trick I tried which has worked for me 100% everytime. First off I am going p2p via tunngle (hamachi was too slow). In ppsspp go to settings>graphics>alternative speed and set it to 25%. Next go to the online hall as usual and start a quest. When everyone has joined the quest and you depart, switch on the alternative speed when the loading screen appears. Once it loads in, you can switch it off. For me, clicking in my right thumbstick switches alternative speed on and off. 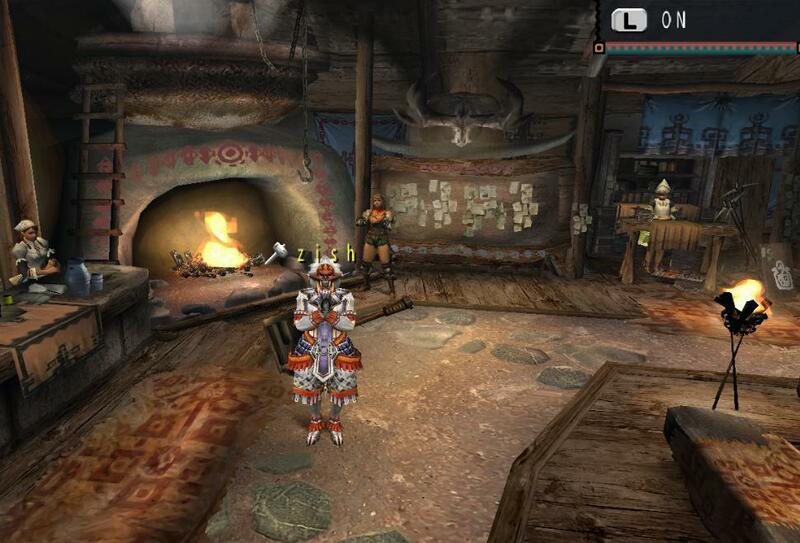 Essentially, I think the monster hunter games check network latency by comparing the time it takes to send and receive a packet to some internal clock and speeding up the game seems to cause the packets to be sent and received faster but the clock is still running in real time, tricking the game into thinking the connection is better than it is. I have played both games with my friend across separate countries with no issues and drop off this way. Absolute magic. It may help in other games too, but I have only tried those two so far. Massive thanks to everyone who made this possible, it really is amazing. the adhoc server file just comes as a blank file where do i put it? (12-30-2013 07:41 AM)HolyBash Wrote: the adhoc server file just comes as a blank file where do i put it? I think it is wrong to link, this link is for android. Some changes done and thread's title edited. okay, so i tried this with God eater burst and my friend is able to join the lobby , but as soon as my game starts , on his end it shows that ppsspp has stopped working, already tried the 25% speed trick....with many variations but it just wont work. :/ .......any suggestions? (12-31-2013 07:40 AM)Rangrot Wrote: okay, so i tried this with God eater burst and my friend is able to join the lobby , but as soon as my game starts , on his end it shows that ppsspp has stopped working, already tried the 25% speed trick....with many variations but it just wont work. :/ .......any suggestions? Some people in the main Ad-Hoc thread were saying that God Eater Burst just doesn't work yet for online. Not sure why, but you're not the only one having the issue. sooooo.... in the proadhoc line i put the ip adress of my internet (120.28.143.76) or ip adress of hamachi (25.34.....) ?? + what version of ppsspp is the best for this?? it can be the build or what?? i did all of these steps to play Shin Budokai 2 with my friend.